An interdisciplinary research centre for the modelling and analysis of complex interacting systems. 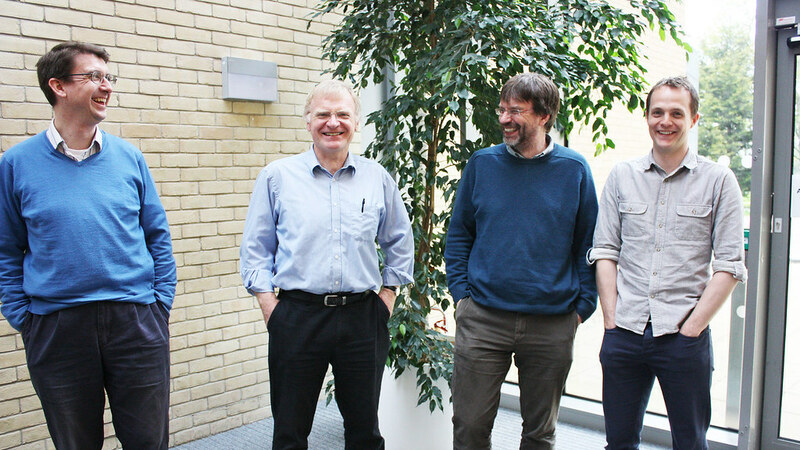 Members of CNCB conduct research into a variety of topics connected to network science and emergent phenomena. 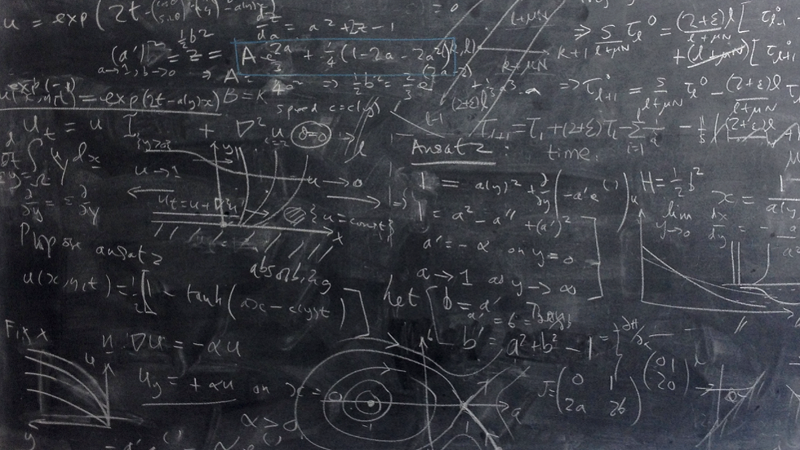 We are a group of researchers from mathematics and theoretical physics who study complex interacting systems. Details of our future meetings and seminars. 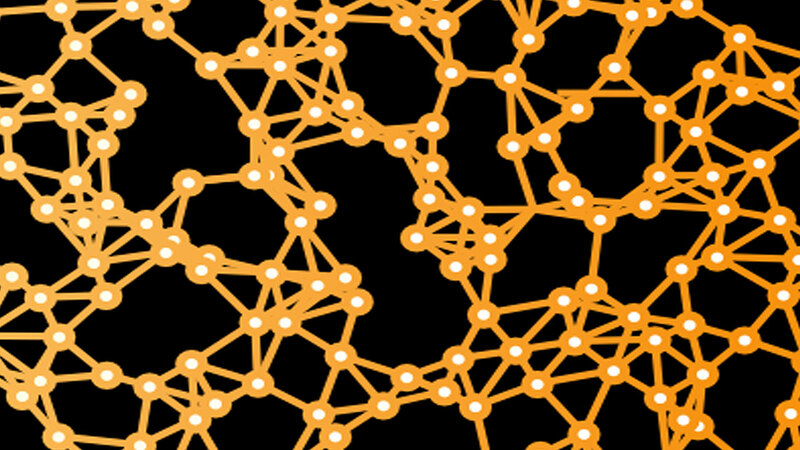 The Centre for Networks and Collective behaviour (CNCB) provides a focus and forum for the discussion of research where issues of network connectivity or collective behaviour between individuals arise. Our members come from departments across the University, and their research encompasses fields as diverse as genetic regulation and communication infrastructure. If you'd like to find out more, please email us.